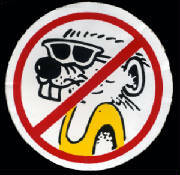 The name WEASELS USA and the Logo of a Weasel associated with a motorcycle is a registered trademark. 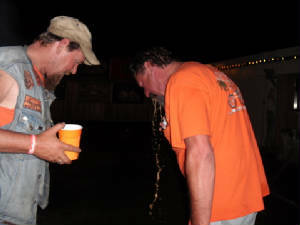 The WEASELS are a SOCIAL ORGANIZATION not a MOTORCYCLE CLUB. The use of the name, logo or any combination thereof without written authorization is prohibited in the states of Nevada, California, Oregon, Montana, Pennsylvania,Louisiana, Colorado and Wisconsin and Tennessee. Wyoming is pending.